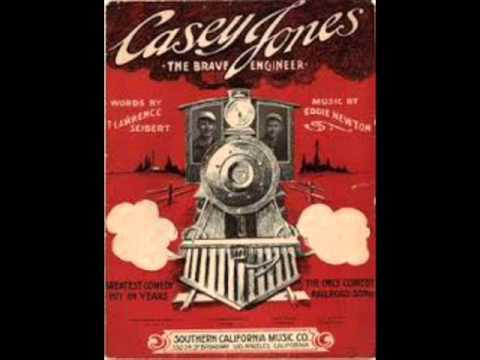 John Luther “Casey” Jones ran the Illinois “Cannon Ball Express.” His promptness was so well known that some folks set their watches by his runs. Of course, his obsession with being on time had also got him cited for numerous infractions – and was likely a factor in his fateful final run. SS On April 30, 1900, Jones was at the helm when “Old No. 3” left Memphis en route to Canton, Mississippi. Despite signs warning trains to slow down, Jones was going full speed when they pulled into Vaughn, Mississippi, and realized there were still cars on the main track. Not able to stop in time, Jones pushed a brakeman out of the cab and to safety. Then he grabbed the brakes with all his might to try to avert disaster. He couldn’t safe himself, but he spared the lives of many of the passengers.